Home » Newsy » Wishing You A Joyous Holiday Season! Look closely at this photo … See anyone missing from the scene? Yep, he’s probably taking a quick break from his busy schedule right now. That’s what we’re doing too … We’ll be away for a few days celebrating Christmas with family and friends, and enjoying some great relaxation. This holiday season we hope you are surrounded by much love, laughter, and peace. 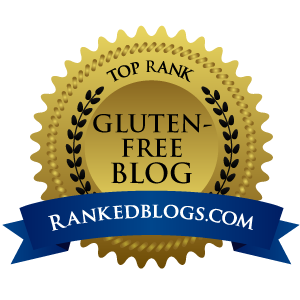 Thanks for being a part of our gluten-free journey. P.S. Don't forget to put out some gluten-free cookies and milk for Santa … and a few carrots for the reindeer. They get hungry too!